Thank you for answering our survey. Would you please consider donating to Senator Wicker? Roger Wicker supports President Trump in Washington and fights for conservative principles in the Senate. 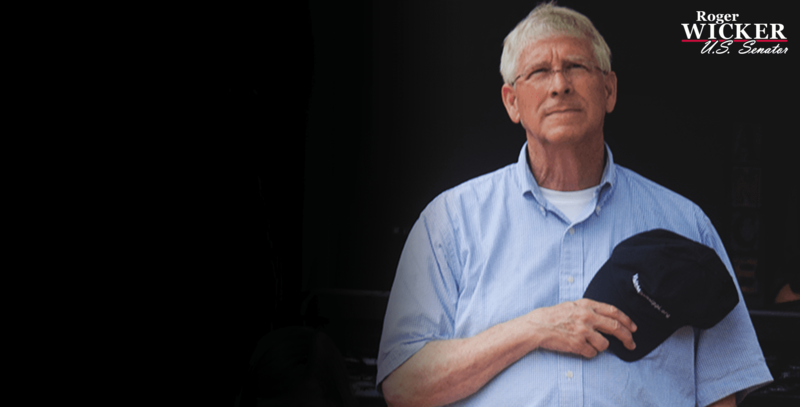 Help Roger Wicker start strong in 2018 by donating today!